Trump mandates all ambassadors vacate positions “without exceptions” by inauguration day! President-elect Donald J. Trump’s transition staff has issued a blanket edict requiring politically appointed ambassadors to leave their overseas posts by Inauguration Day, according to several American diplomats familiar with the plan, breaking with decades of precedent by declining to provide even the briefest of grace periods. The mandate — issued “without exceptions,” according to a terse State Department cable sent on Dec. 23, diplomats who saw it said — threatens to leave the United States without Senate-confirmed envoys for months in critical nations like Germany, Canada, and Britain. In the past, administrations of both parties have often granted extensions on a case-by-case basis to allow a handful of ambassadors, particularly those with school-age children, to remain in place for weeks or months. 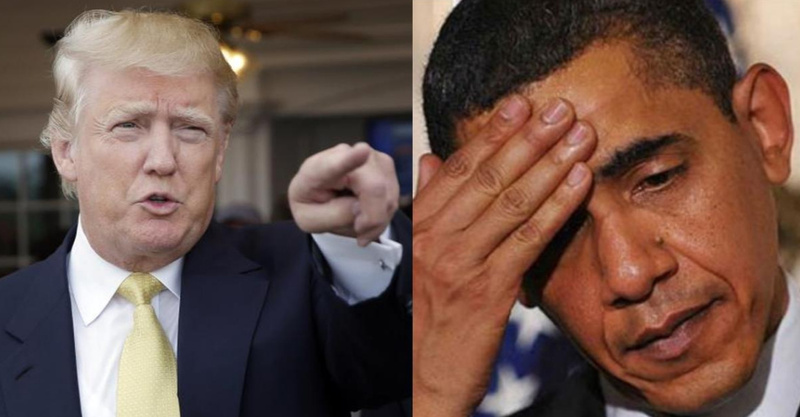 Mr. Trump, by contrast, has taken a hard line against leaving any of President Obama’s political appointees in place as he prepares to take office on Jan. 20 with a mission of dismantling many of his predecessor’s signature foreign and domestic policy achievements. “Political” ambassadors, many of them major donors who are nominated by virtue of close ties with the president, almost always leave at the end of his term; ambassadors who are career diplomats often remain in their posts.